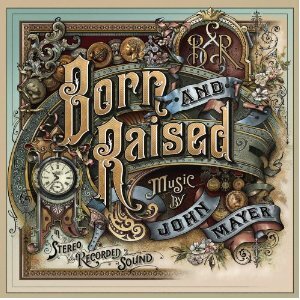 Free John Mayer music download! Download John Mayer music now. 47 lyrics found for 'John Mayer'.  Why Did You Mess With Forever?